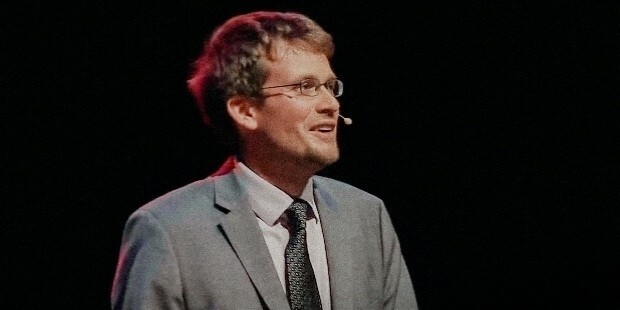 John Green is an accomplished author, educator and YouTube Video Blogger. He is also the recipient of the Michael L. Printz Award 2006 for his book “Looking for Alaksa” and the Edgar Award 2009 for “Paper Towns”. 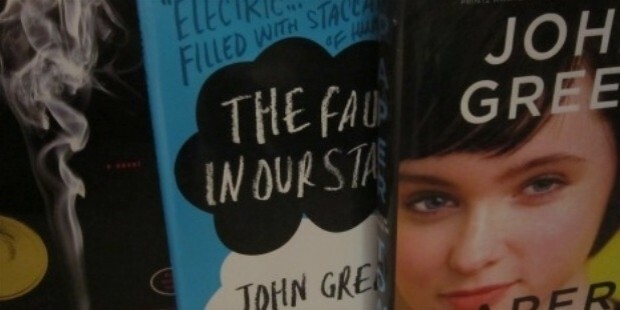 His book “The Fault in our Stars” spent 44 weeks on the NY Times list as a best seller. 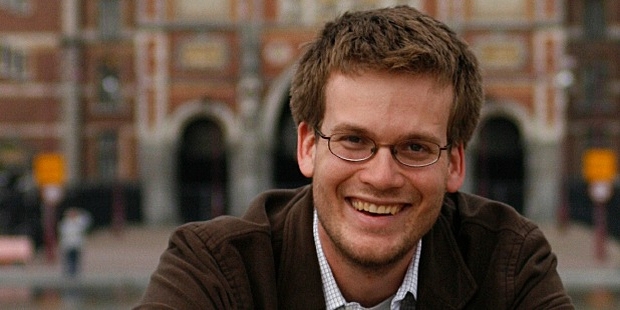 John Michael Green was born on August 24, 1977 in Indiana, Indianapolis. Within three weeks of his birth, his parents decided to move to Michigan. He went to the Lake Highland Preparatory School and the Indian Springs School and later went on to specialize in English and Religious Studies at the Kenyon College. After he graduated, Green worked as a student chaplain at the Nationwide Children’s Hospital in Columbus. He always planned to become an Episcopal Priest, but his experience at the hospital led him to become an author. John also worked at the Booklist in Chicago as a review editor and during this time, he started working on his debut Young Adult fiction titled “Looking for Alaska”. “Looking for Alaska” was published in 2005, a book that was inspired by John’s own experiences in High School and made it to the Top 10 list of the American Library Association (ALA). In 2005, Paramount Pictures bought the film rights to produce a film based on the novel. Later In 2008, John co-authored “Let it Snow”, a holiday romance with Maureen Johnson and Lauren Myracle, and in 2009, the book was in the Top 10 of the New York Times Bestsellers list. His third release, “Paper Town” peaked at number 5 on the New York Times Best Seller for children’s books. In following year, he collaborated with David Levithan to publish “Will Grayson, Will Grayson”, which won them many accolades. 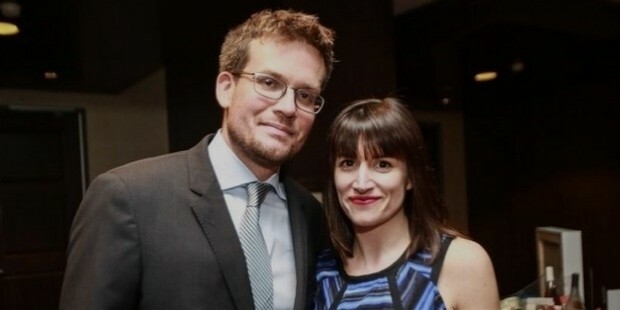 John’s next book, “The Fault in Our Stars”, released in January 2012 and was inspired by his experience while working as a chaplain at the hospital. The film adaptation of the book was a huge commercial success at the box office. 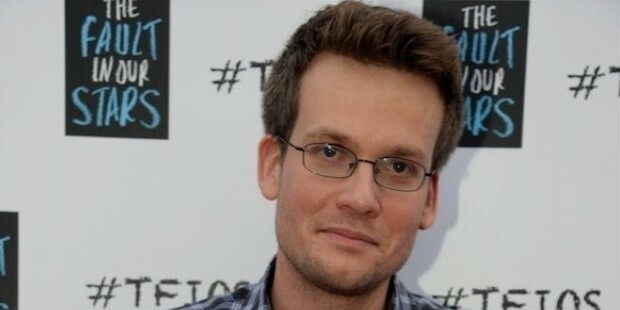 John Green is popular for his video blogs on YouTube and is followed by a fan base called Nerdfighters. The channel was an attempt between him and his brother to cease textual communication and talk through YouTube. His writing style reflects honesty, is very realistic and his fans find an instant connection with his books. John married Sarah Urist in May 2006, whom he met at the Indian Springs School in Alabama. They have two children, Henry and Alice. In 2014, the couple started “The Art Assignment”, an initiative through which artists encourage viewers to model their creative exercises. Green has appeared on several television interviews, owing to the success of his books. 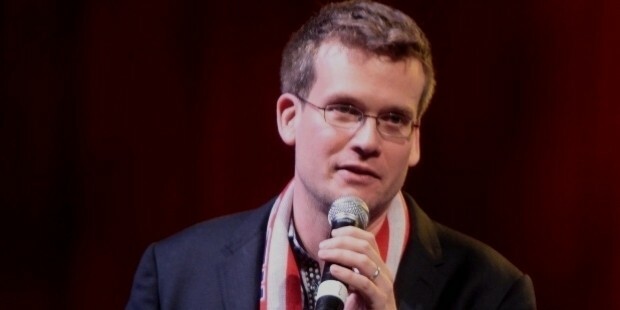 John Green Interview , Author of The Fault in our Stars.